The Alvarinho grape variety is one of the least productive in the world. Look for hints of stone fruits such as peaches. This variety also has notes of orange blossom, giving elegance and complexity to the whole. The Trajadura grape variety enhances the body and long finish, with fruity hints of pear. 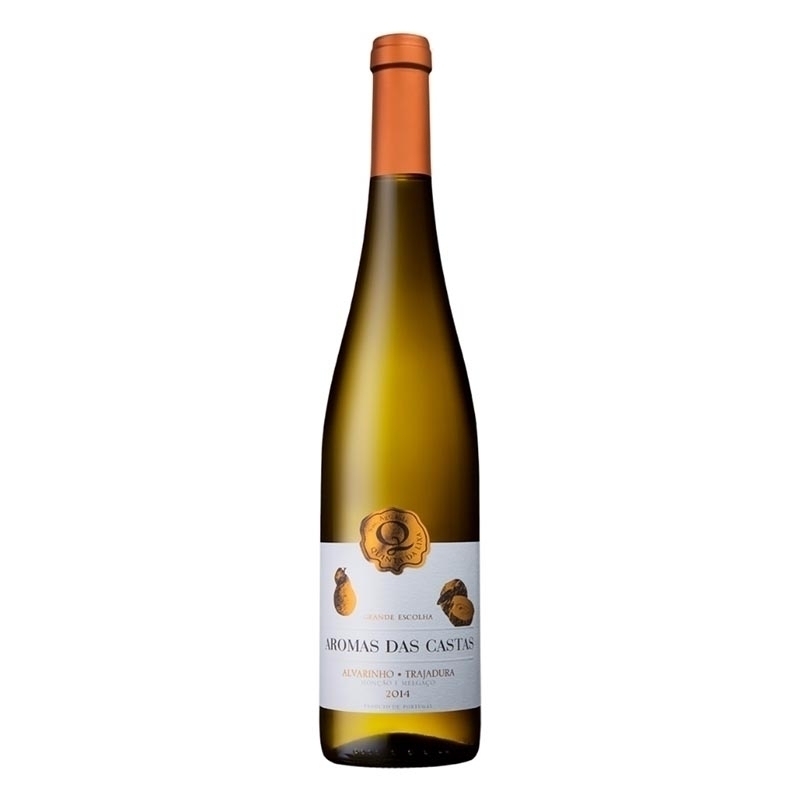 The perfect combination of two of the noblest grape varieties in the Vinho Verde Region. Let the label inspire you and feel the full potential of this well-balanced and harmonious wine. A perfect accompaniment for fish, seafood, Italian food or light meat dishes. Serve at a temperature between 10 and 12ºC.